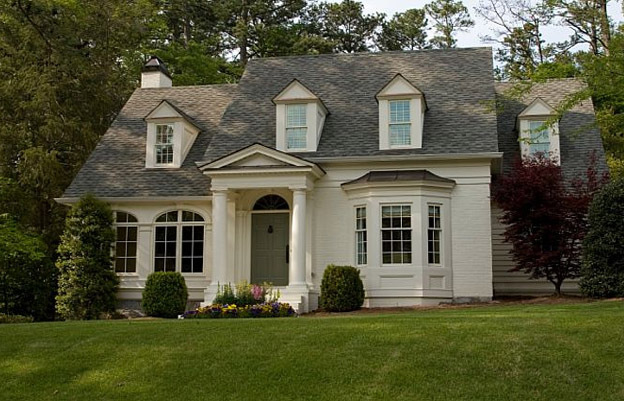 Atlanta Homes For Sale Atlanta Real Estate GA Moving to Atlanta? 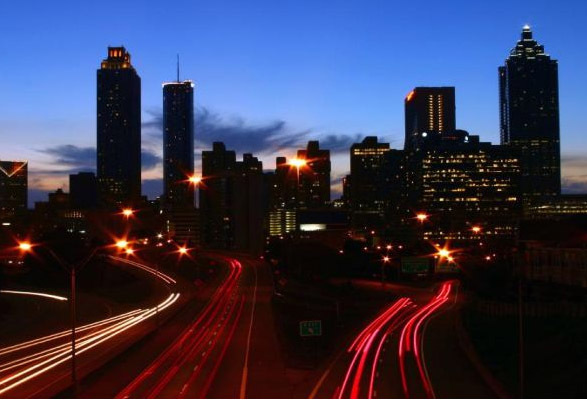 ATLANTA rated among Top 10 moving destinations in the U.S. . . . Call for your free relocation package today! 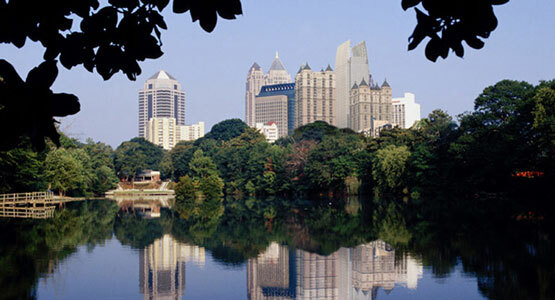 Exclusive Relocation of Atlanta is Atlanta's largest exclusive buyer's agency. If you’re relocating to the Atlanta metro area from another country, another state, or just across town, we can help. 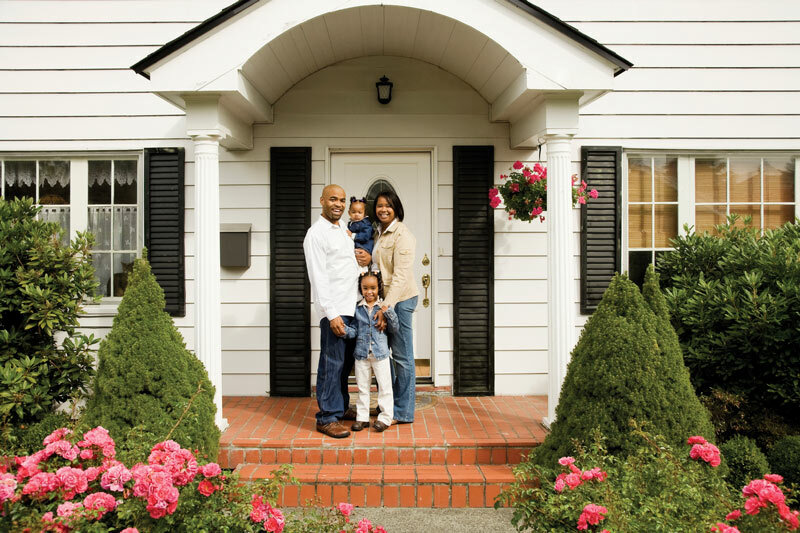 We understand you have many choices when it comes to relocating and buying a home. 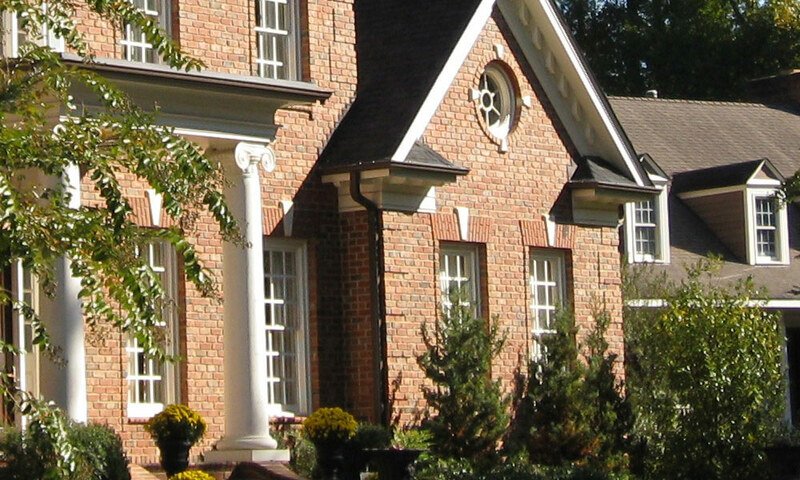 Exclusive Relocation of Atlanta does not list homes, we don’t list homes for sale, so we can feel free to show you the entire inventory of homes listed with all listing agencies in metro Atlanta, without pressure to show homes listed for sale with our company. We’ll never disclose your personal information which can put you at a disadvantage when negotiating an offer on your dream home. 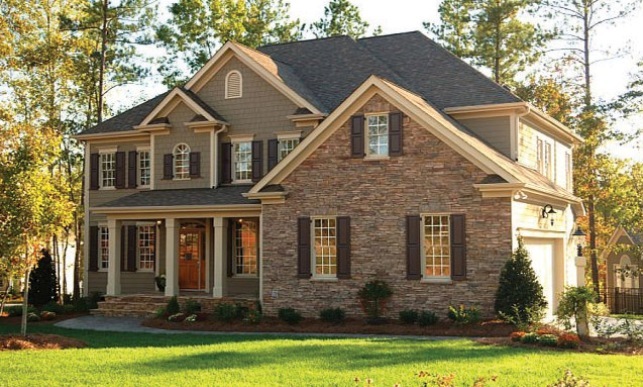 An Exclusive Buyer’s Agent works to negotiate the best price and terms for you, not the Seller. 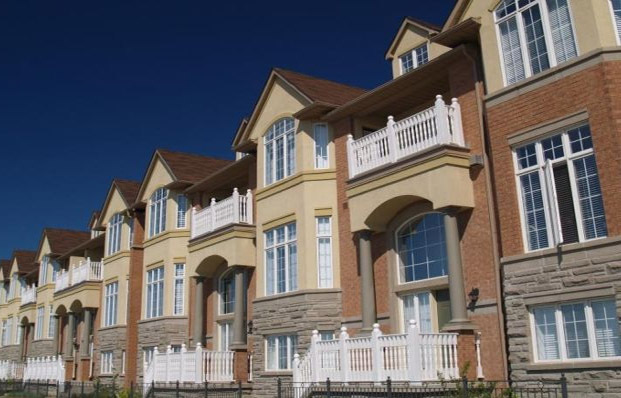 Until recently, the real estate industry exclusively represented the Seller. A growing number of Real Estate Agents and obviously home buyers, want buyers to have an equal level of representation in the real estate transaction. 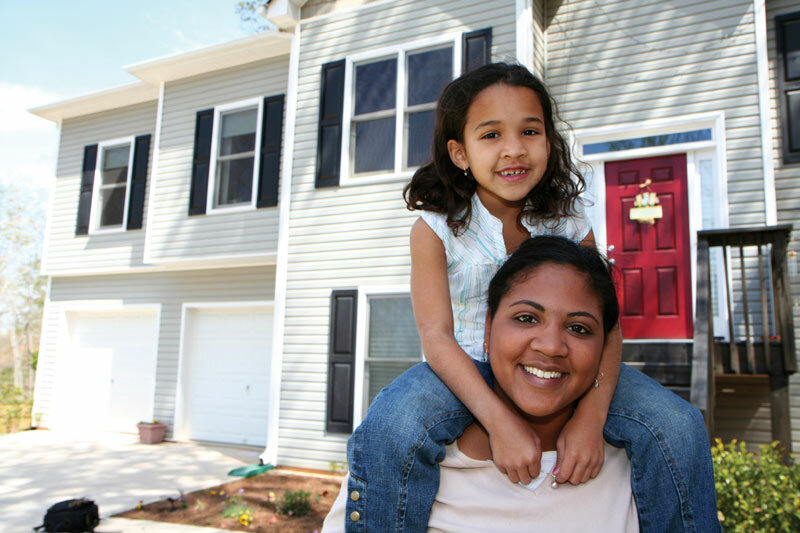 We firmly believe that the home buyer has a right to full and equal representation and service. As consumers learn how the real estate industry works, they are demanding the level of service that only an Exclusive Buyer Agent can provide.